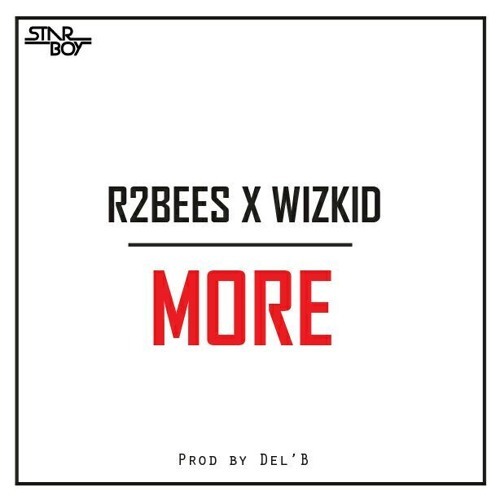 Starboy Music presents a new banger titled “More” jointly done by label head huncho, Wizkid and Ghanaian super duo R2Bees (Omar Sterling and Mugeez). The track was produced by prolific hit-maker, Del B. Check on it and enjoy.